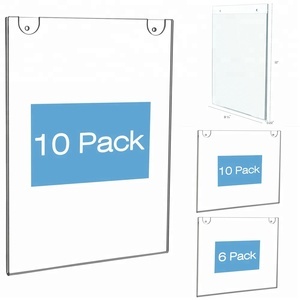 Ningbo Wecharm Home Product Co., Ltd.
2.Your in house printed sign or poster can be easily changed in a matter of seconds with no drilling of sticking required. 3.An attractive black border gives these magnetic poster frames a professional and contemporary finish. For custom order or wholesale order, mix order please contact us to confirm the details and lead time. 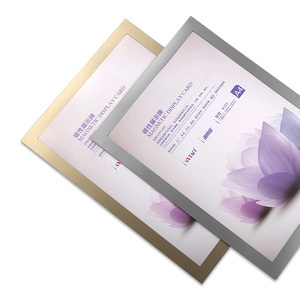 Ningbo Yimi New Material Technology Co., Ltd. If there is customs duties in your country, the buyer bears it. If the products fail to meet your requirements, please contact us. Partial or total payment would be refunded after negotiations. Front cover has an opaque silver band which frames poster. And it can be used in either landscape or portrait format. It is a very direct and easy way to show your items. 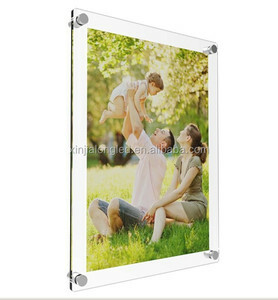 Alibaba.com offers 2,891 wall mounted frame holder products. About 27% of these are display racks, 12% are frame, and 1% are mobile phone holders. 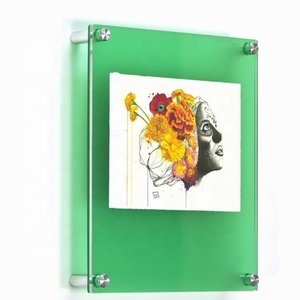 A wide variety of wall mounted frame holder options are available to you, such as photo frame, painting frame. You can also choose from wood, plastic, and metal. As well as from home decoration, art & collectible, and holiday decoration & gift. And whether wall mounted frame holder is aluminum, iron, or stainless steel. 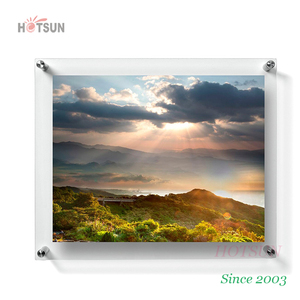 There are 2,904 wall mounted frame holder suppliers, mainly located in Asia. The top supplying countries are China (Mainland), Canada, and Hong Kong, which supply 97%, 1%, and 1% of wall mounted frame holder respectively. Wall mounted frame holder products are most popular in North America, Western Europe, and Southern Europe. You can ensure product safety by selecting from certified suppliers, including 237 with ISO9001, 219 with ISO14001, and 187 with Other certification.